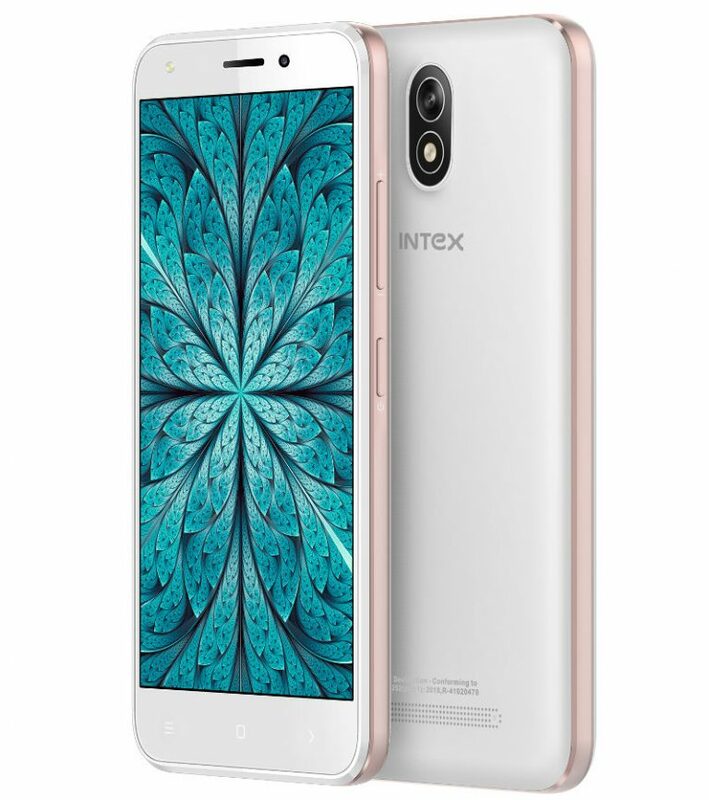 Intex launched the company’s latest smartphone, Intex Aqua Strong 5.1+. Let us have a brief look at its specifications. It is powered by 1.3GHz Quad-core Spreadtrum SC9832A processor and runs on Android 6.0 (Marshmallow) out of the box. The mobile comes with 1 GB RAM and 8 GB internal memory which can be expanded up to 64 GB using microSD card. 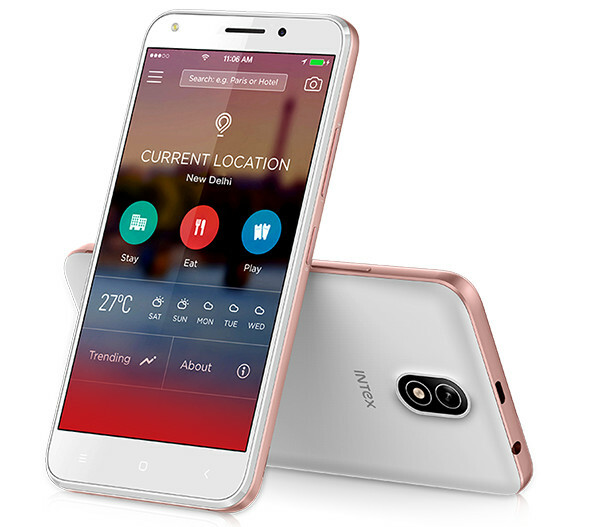 It has 5-megapixel primary camera with LED Flash and 2-megapixel selfie camera. The device is equipped with GPS, Bluetooth 4.0, WiFi 802.11 b/g/n, Dual SIM and 4G VoLTE connectivity features. Aqua Strong 5.1+ packs a 2000 mAh battery and weighs 150.6 grams with 143.1×72.1×10.1mm size measurements.